For reports prior to 2008, please consult the McCreary archive. Connections and Companionship is the first report examining the relationship between BC youth and their companion animals. This report describes some of the benefits of pet ownership, including a links to positive health and feelings of safety, but also identifies some of the associated barriers, such as accessing housing and health care. Ta Saantii is the first in-depth look at the health of Métis youth. The findings show that Métis youth are making a number of healthier choices compared to their peers five years ago, but that there are still disparities between male and female youth, urban and rural youth, and Métis and non-Métis youth. McCreary is committed to taking the results of the BC AHS back to young people through Next Steps workshops. 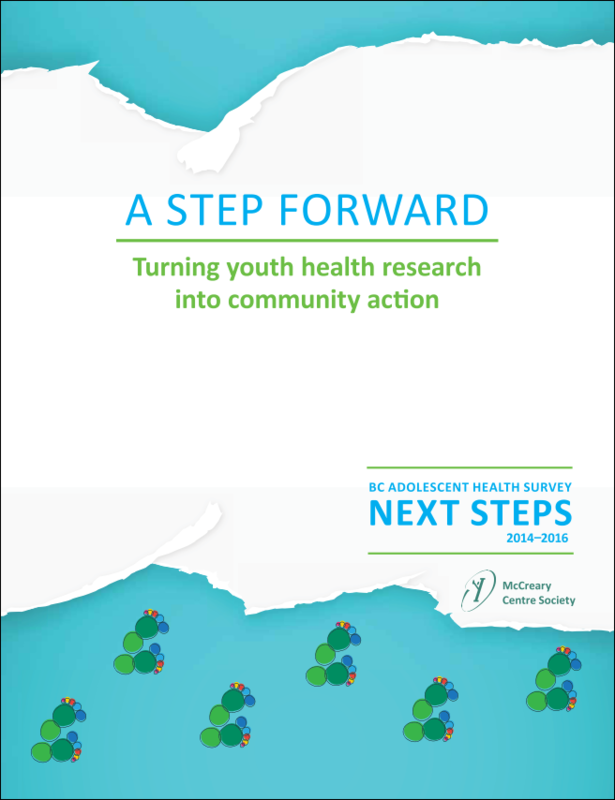 A Step Forward describes youth's responses to the findings of the AHS, and showcases the projects youth created to address local health issues in eight communities across the province. The provincial findings of the 2013 BC AHS, McCreary's fifth survey of Grade 7-12 students in schools across British Columbia. McCreary published 16 regional reports, one for each of the province's Health Service Delivery Areas. McCreary’s first ever Métis youth health report. McCreary's review of the health of Aboriginal youth in BC using data from the 2008 BC AHS. The report was overseen by an advisory committee of experts in Aboriginal youth health, and includes data from over 3,000 Aboriginal youth as well as input from more than 100 Aboriginal youth and adults across the province who reviewed the findings. 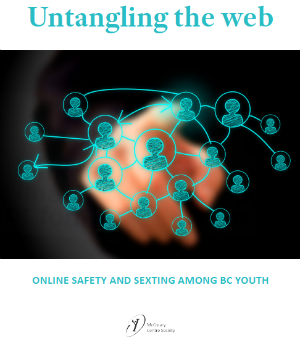 McCreary's profile of the experiences of BC youth who have been involved in the government care system and details many protective factors that promote their health and well-being. This report provides an overview of the mental health of BC youth, considers youth who are at risk for mental health challenges, looks at the effects these mental health challenges may have on other aspects of health, and considers what promotes positive mental health in even the most vulnerable populations of young people. This report highlights the many benefits of physical activity for young people but also identifies barriers to participation as well as risk and protective factors. This report uses data provided by the 10,000 16 to 18 year olds who completed the 2008 BC AHS, showing that youth are waiting longer than their peers a decade ago to try these substances. It also examines the different health behaviours and outcomes between those who use alcohol or marijuana at 12 and younger and those who wait longer to try these substances. A factsheet looking at how the use of alcohol and marijuana is widespread among 16-18 year olds, but that the use of other substances is much less common. Those youth who do use these substances are often coping with negative experiences in their lives and need the support of family, schools, peers and their communities. 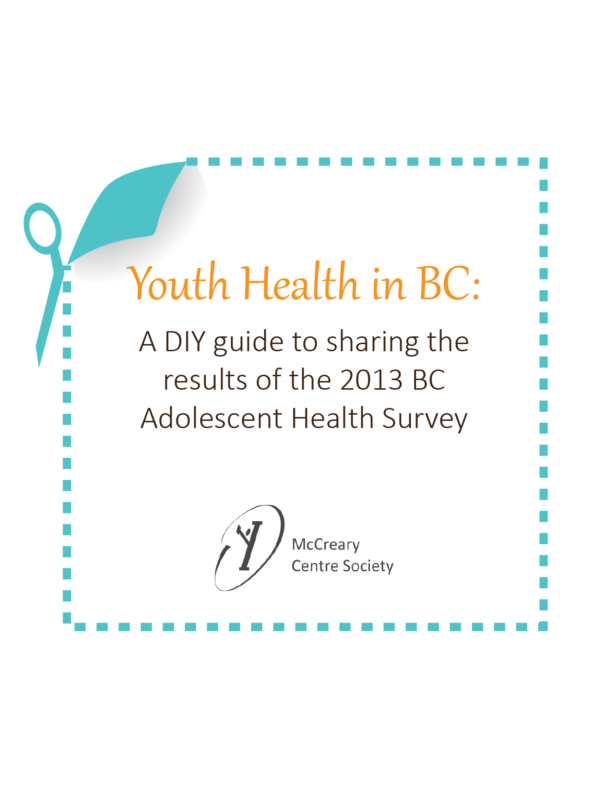 The results of the fourth Adolescent Health Survey conducted in 1,760 classrooms across 50 of BC's 59 school districts. 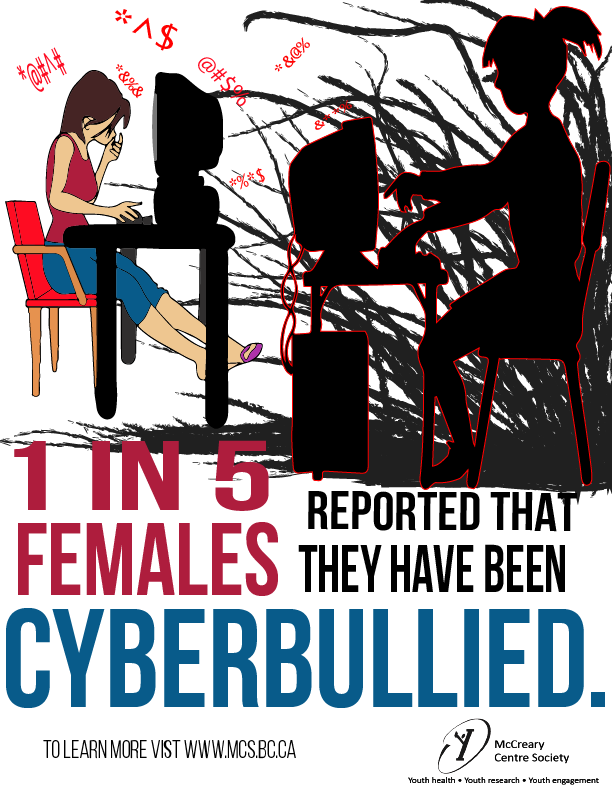 The 2008 AHS is the largest survey of its kind in Canada and provides the most comprehensive picture of the physical and emotional health of BC youth, including risk and protective factors. McCreary published 14 regional reports, for most of the province's Health Service Delivery Areas.